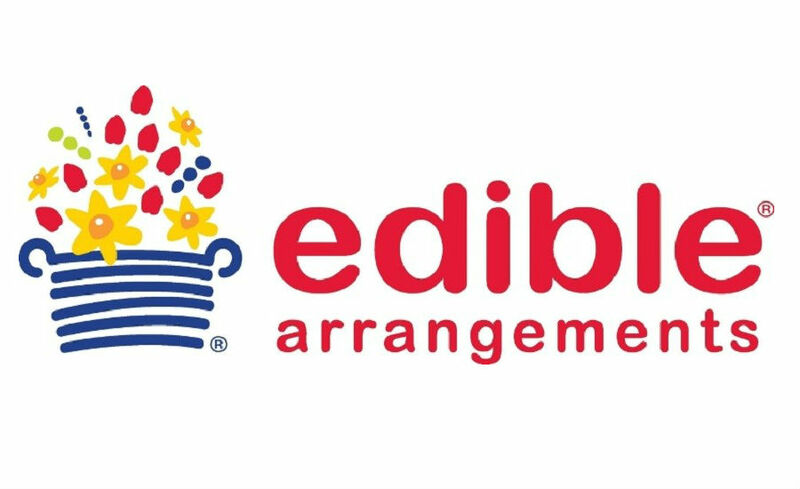 Edible Arrangements! We've got fruit for that! No cash back. No cash value. No credit given. Limit 1 Certificate per person/ per purchase. Not to be combined with other offers or discounts.